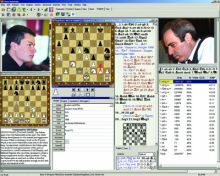 The Norway Chess 2016, sponsored by Altibox, is going to take place in Stavanger April 18-30. It is going to be a ten player single round robin event. Six of the players have been announced and they include the World Champion Magnus Carlsen (Norway), the ex world champions Vladimir Kramnik (Russia) and Veselin Topalov (Bulgaria), Levon Aronian (Armenia), Anish Giri (The Nederlands), and Maxime Vachier-Lagrave (France). More participants will be announced in the near future and a qualification event will take place for the final spots. This is the fourth year of the tournament. The 2013 and 2014 editions were won by Sergey Karjakin, while the 2015 event title was for Veselin Topalov. 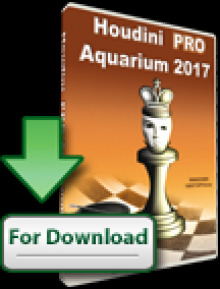 However, this year Sergey Karjakin abruptly left the competition after having confirmed, see the full story here and here. Norway Chess is going to be one of the strongest events of the first half of 2016. 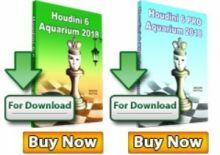 Live games with analysis will be daily on Chessdom.com with analysis by the TCEC engines Komodo, Stockfish and Houdini.